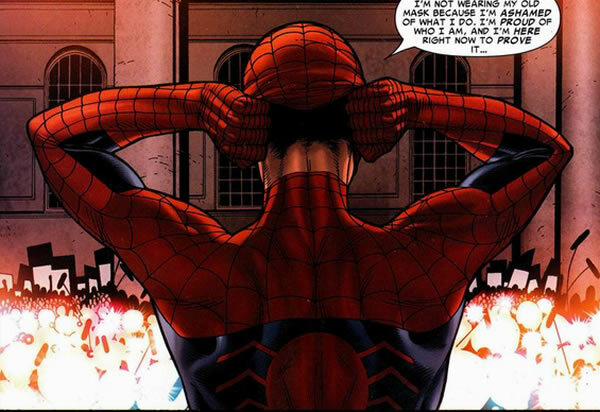 Spider-Man Officially COMING HOME to the Marvel Cinematic Universe! Word is out that our favourite Web Head’s Sony movie franchise is about to get some help from Marvel Studios, and this has most nerds speculating that Spidey just might be swinging into the “Civil War” movie due out in a few years! Okay… Now lose the pants.